Analysis of CST5 expression and localization in SW480/pRTR-p53-VSV cells by confocal immunofluorescence microscopy after 48 hours with and without DOX treatment. See Hünten et al. Healed by our inner fish? 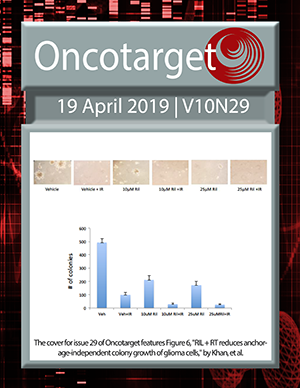 Immunohistochemical and genomic profiles of diffuse large B-cell lymphomas: Implications for targeted EZH2 inhibitor therapy?